Restore's felt structure challenges traditional perceptions of functional storage baskets in a unique and understated way. 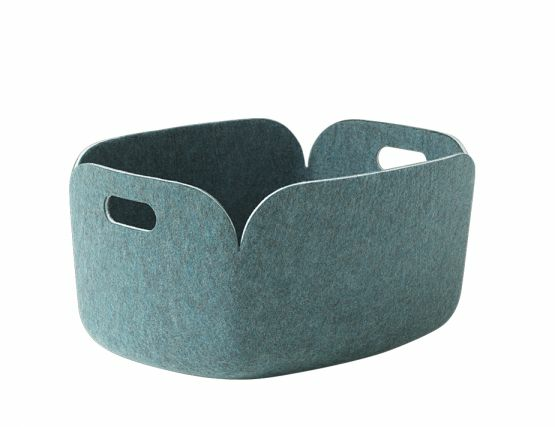 Restore is an all-purpose versatile basket and is strong enough to be used for magazines, toys or even firewood. 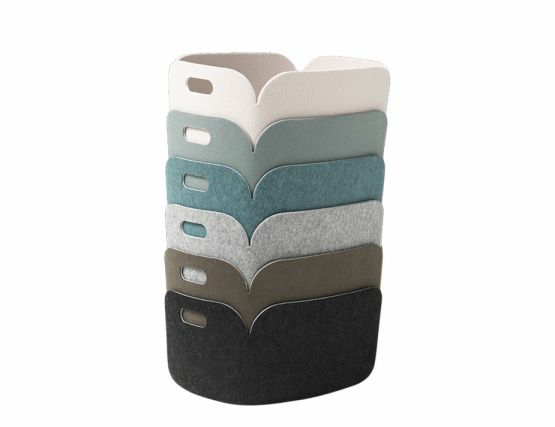 Its soft shape and the beautiful colours make the baskets attractive little helpers. The sky is the limit!